Last year marked the 40th anniversary of China’s reform and opening up. Throughout 2018, the Chinese people continued carrying out political and economic reforms with an enterprising and innovative spirit to ride the wave of the times, with an aim to create a sound political landscape and a favorable economic environment. Facing changes in the market and the impact of digitalization, Chinese enterprises worked hard to restructure and transform. 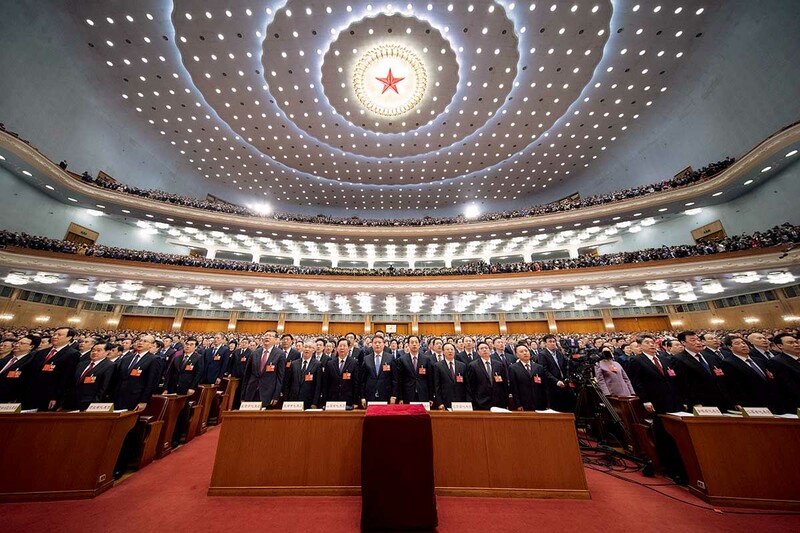 In March 2018, the first session of the 13th National People’s Congress (NPC), China’s top legislative body, adopted an amendment to the country’s Constitution. The first amendment to the Constitution in 14 years marked a significant measure taken by China to comprehensively promote rule of law and advance the modernization of its governance system and capacity. The session also adopted the Supervision Law of the People’s Republic of China, a move which greatly deepened the reform of China’s national supervision system and accelerated legalization and standardization of the country’s anti-corruption efforts. In April 2018, the China Banking and Insurance Regulatory Commission was launched in Beijing, rendering obsolete the 15-year-old banking regulatory commission and the 20-year-old insurance regulatory commission. 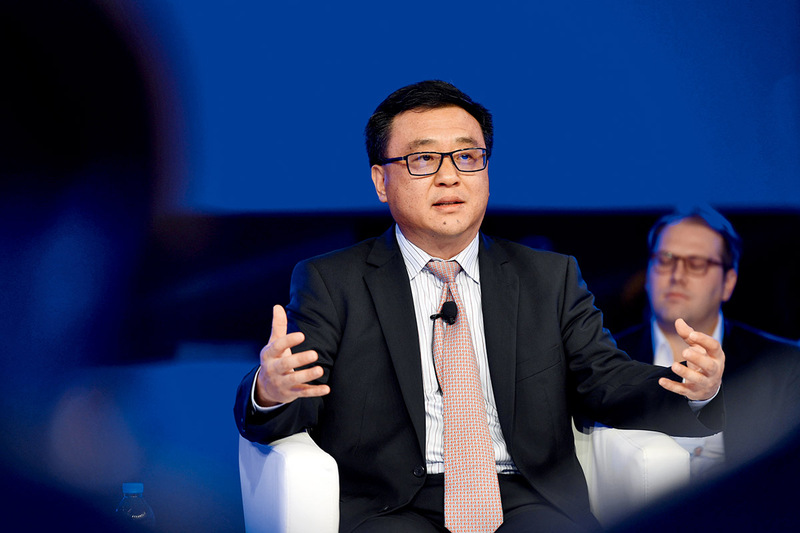 Guo Shuqing was appointed chairman of China’s new regulator of banking and insurance sectors. Previously, he had served as head of China Securities Regulatory Commission and the former banking regulatory commission. He is noted for determination to reform. Today, the banking and insurance sectors are showing greater tendency to engage in deeper cooperation and integrated development. Integrated oversight on the banking and insurance sectors became all but inevitable considering the global trend of integrated operation of the financial industry. "We must resolutely combat all illegal financial activities trampling the law, constantly enhance the public credibility of financial regulators and endeavor to foster a sound financial ecosystem." Wang Shumao is a senior fisherman in Tanmen Village of Qionghai City, Hainan Province. He first started fishing at the age of 18, accompanying his father. Later, he led villagers in constructing their own sea-worthy fishing boats, which ultimately made them wealthy. 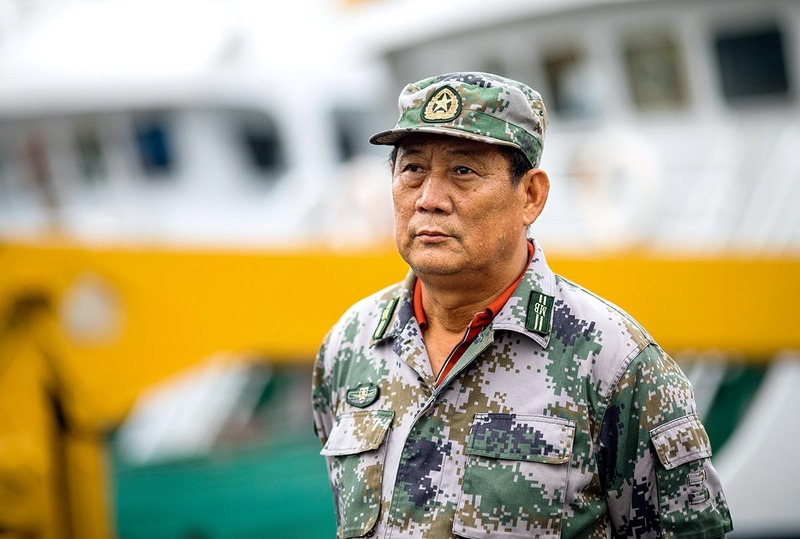 He has also contributed to fostering non-governmental forces to safeguard China’s territorial sovereignty and maritime rights on the South China Sea. The year 2018 marked the 30th birthday of Hainan Province as a special economic zone. 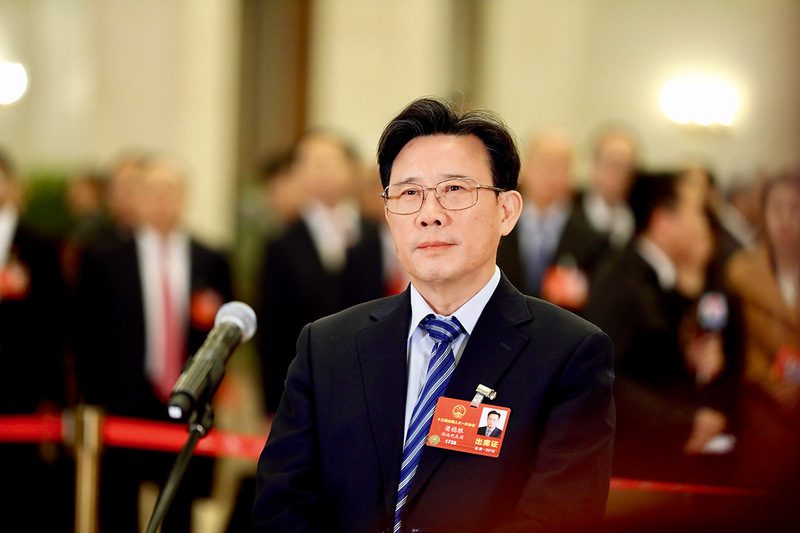 Wang was the only representative from Hainan among the 100 Chinese “reform pioneers” nominated by the Central Committee of the Communist Party of China (CPC). "In recent years, China has attached great importance to ocean fishery, an integral facet of the maritime economy. The production environment and living conditions of fishermen have substantially improved." 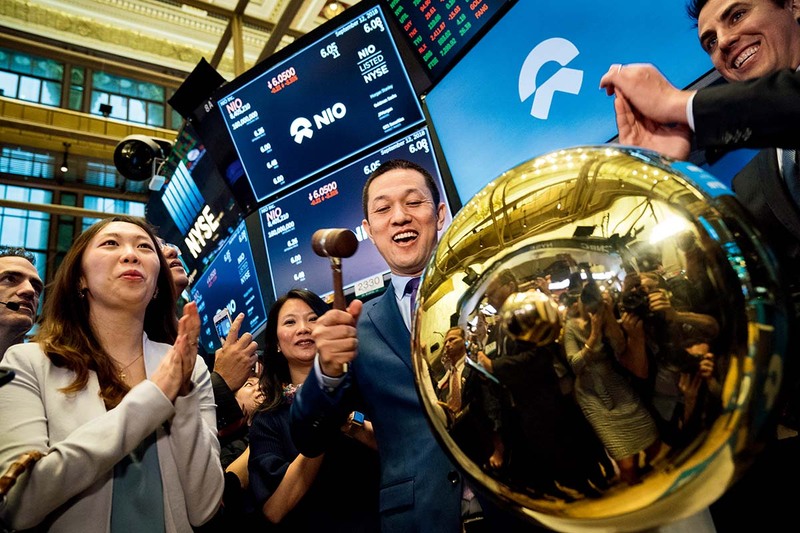 In November 2018, Chinese internet giant Tencent celebrated its 20th birthday. The company not only operates WeChat and QQ, the country’s leading social networking and messaging portals, but is also China’s most successful gaming producer. Tencent was once ranked as Asia’s most valuable company, and Pony Ma once topped the Forbes magazine’s list of the richest people in China. 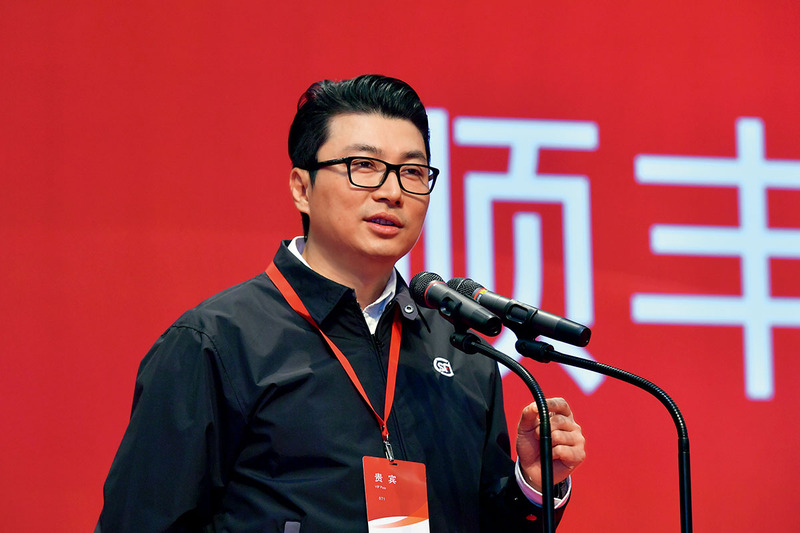 In 2018, facing a slowdown of Tencent’s expansion, Ma launched a “strategy upgrade” rooted in the consumer internet but reaching out to the industrial internet while adjusting the company’s organizational structure. "The central battlefield of the mobile internet is shifting from the consumer internet to the industrial internet." 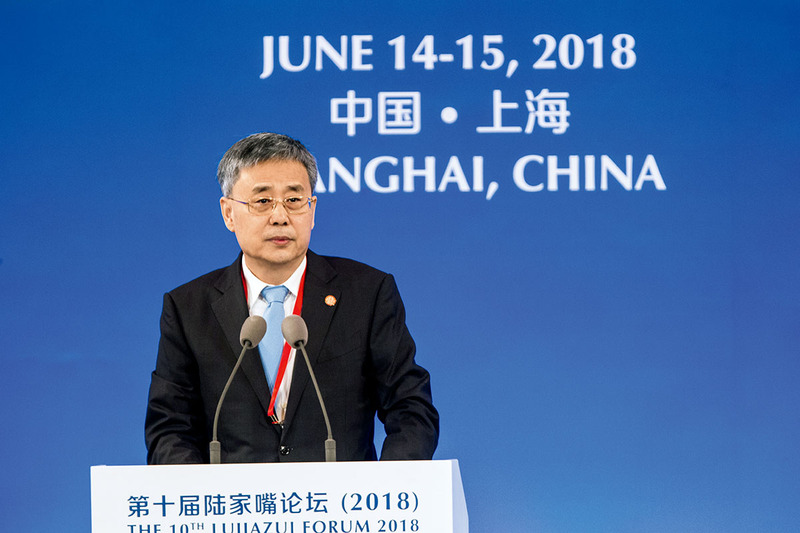 Zhang Yaqin, President of Baidu Inc.
Baidu’s automatic driving open-source platform, Apollo, was named a “leading scientific and technological achievement of the global internet industry” at the World Internet Conference in November 2018. According to Zhang Yaqin, a total of 133 automobile-related companies including Daimler, Ford and Volvo are working with the Apollo platform. Already, Baidu Inc. has set up a clear-cut development framework for artificial intelligence (AI) comprised of the Apollo platform and the family-oriented operating system DuerOS, among others. The framework is backed by the company’s hybrid cloud platform ABC-STACK, with the Baidu Brain as the core. "Alongside the accelerated integration of the physical world and the digital world, AI will provide more services for mankind." In September 2018, Jack Ma, founder of Alibaba Group, China’s leading e-commerce giant, announced that the group’s CEO Daniel Zhang would be appointed the new chairman of Alibaba. The annual Singles’ Day shopping festival, overseen by Zhang for years, has become a global phenomenal online shopping frenzy. During the 2018 Singles’ Day shopping spree, the 10th installment of the event, Alibaba achieved record sales of 213.5 billion yuan (US$30.8 billion). 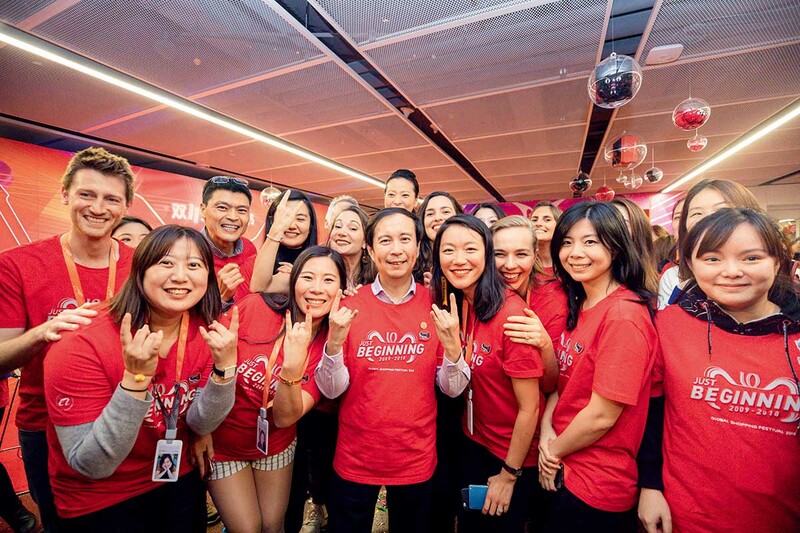 The photo shows Daniel Zhang (center) interacting with Alibaba workers at the media center in Shanghai on November 12, 2018. "Doing any kind of business should be easy in the era of the digital economy." "The intersection of automatic driving and electric vehicles presents the most promising development for the future of the automobile industry." In February 2018, Chinese logistics giant SF Express was approved to build an airport in Ezhou City, Hubei Province, becoming the first private express delivery company authorized to build a civil airport in the country. When completed, the airport is expected to become Asia’s largest air cargo logistics hub and the world’s fourth largest. In August 2018, SF Express formed a cold-chain logistics joint venture with U.S.-based HAVI Group. In addition to cold-chain logistics, SF Express has also delved into fields like intra-city delivery and storage and shifted toward integrated logistics, offering solutions for every step of the supply chain. "When exploring a new realm, one must be prepared to start over from scratch." 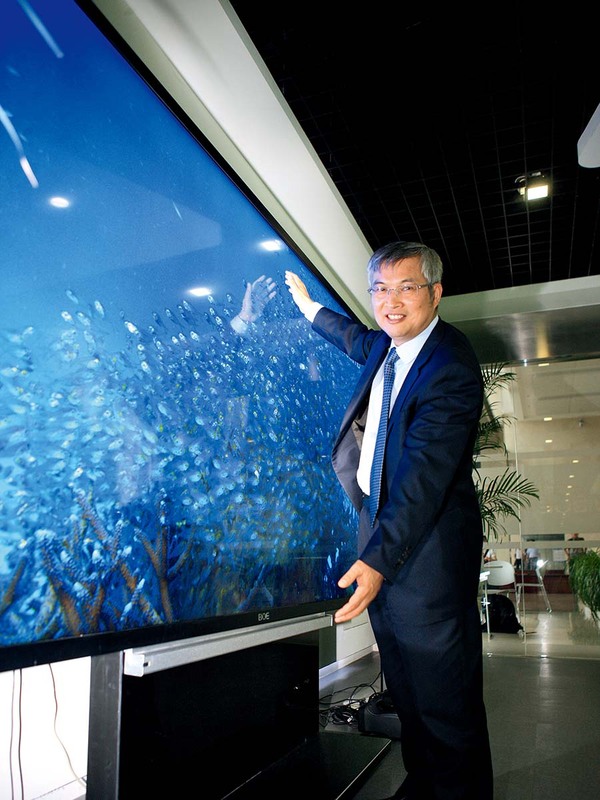 Statistics from the market research company IHS show that in the first three quarters of 2018, BOE Technology Group Co., Ltd. ranked first in the world in the shipment of display products used heavily in a broad spectrum of applications such as mobile phones, tablets, notebooks, monitors and television sets. 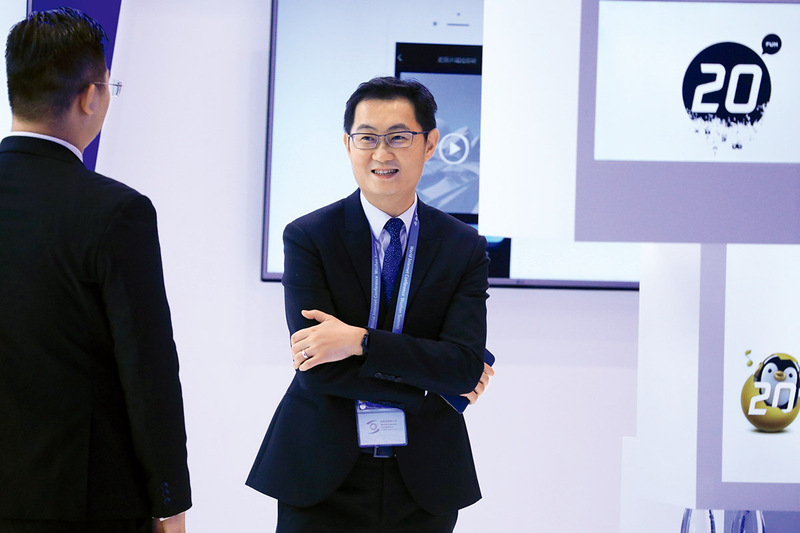 With the gradual saturation of the display market, Wang Dongsheng led BOE into the internet of things (IoT) industry, and its core business shifted toward display and sensor products. It now focuses on all sorts of intelligent interfaces for IoT systems used in scenarios like retail, transport, daily life and healthcare. "Convenience, cost performance and safety are the three major values of the IoT." The predecessor of SANY Group was a private township enterprise founded 30 years ago. Today, the group has grown into China’s largest engineering machinery manufacturer. In the first three quarters of 2018, its subsidiary, SANY Heavy Industry Co., Ltd., achieved revenues totaling 41.08 billion yuan (US$5.94 billion). Liang Wengen, the group’s chairman, has endeavored to upgrade SANY’s traditional business model. Through research and application of technologies concerning the industrial internet, the group’s intelligent workshops have designed smart assembly lines featuring high-degree flexible production and discrete manufacturing, with per capita working efficiency increasing by 400 percent and per capita output increasing by 24 percent. "Facing the digitalization tide of engineer­ing machinery and manufacturing, SANY Group will either fall or rise."